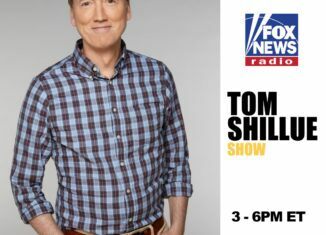 Hill columnist Joe Concha and attorney Jonna Spilbor join Tom Shillue to discuss the most important stories of the day including... the fallout over Gillette's #Metoo ad continues. Is the attention helping their company? PLUS: Should Bezos' x-wife get half!